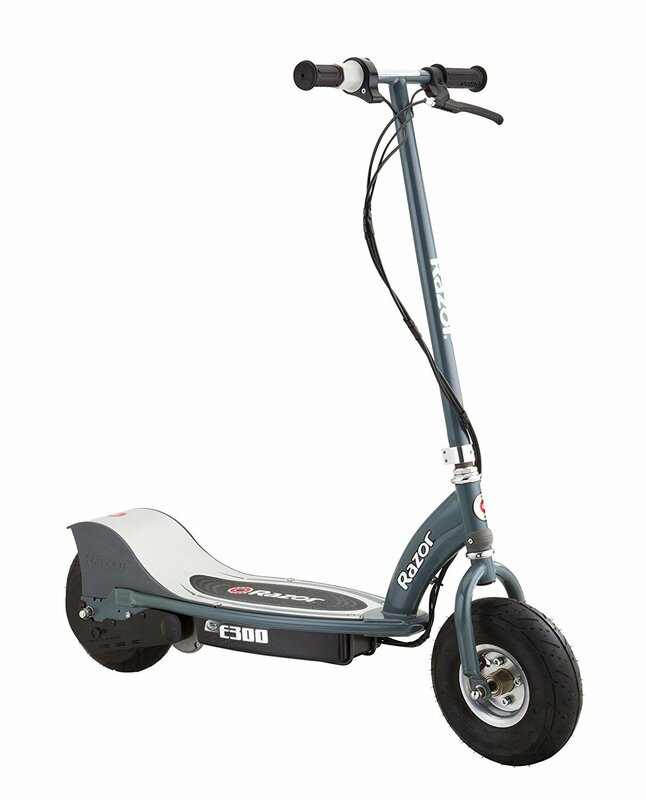 This is the summary of consumer reviews for Razor Power Rider 360 Electric Tricycle. The BoolPool rating for this product is Good, with 3.80 stars, and the price range is $129.00-$179.00. 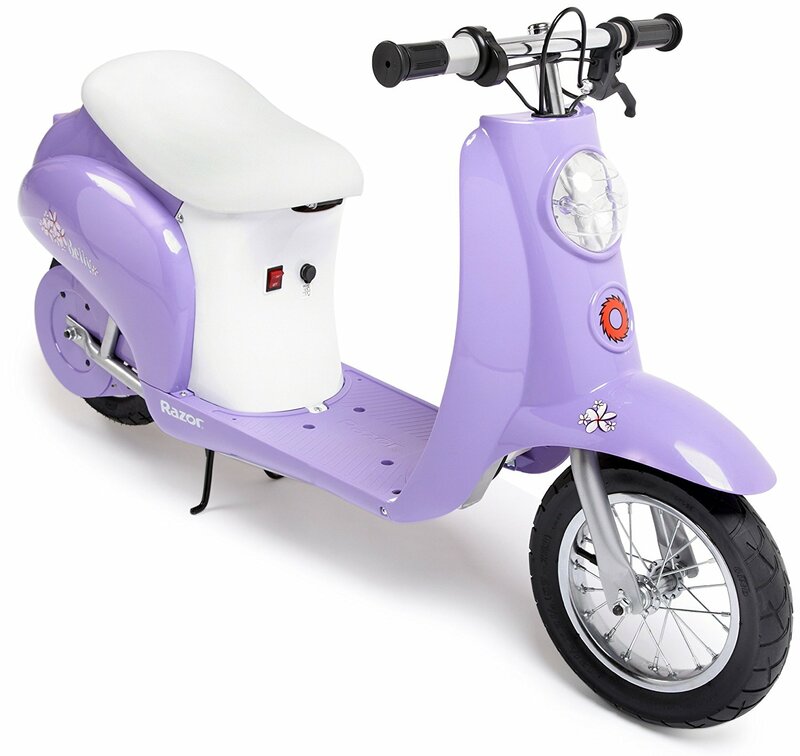 Satisfied customers bought the Razor Power Rider 360 Electric Tricycle for small children ranging from 4 to 9 years old. Many noted that the younger children loved the tricycle. The kids went fast down the block, and since it is a tricycle, there was much less risk of accidents. With a steel frame, there was a satisfaction of the model holding together especially since that young age can be rough on toys. The same customers, however, noted the rest of the tricycle was a bit faulty. Various parts of the Razor Power Rider 360 Electric Tricycle like the chain and tire valve appeared to break down rather quickly. Most notable was the short battery life. A full charge would last approximately 40 minutes, but each charge seemed to shorten it further. 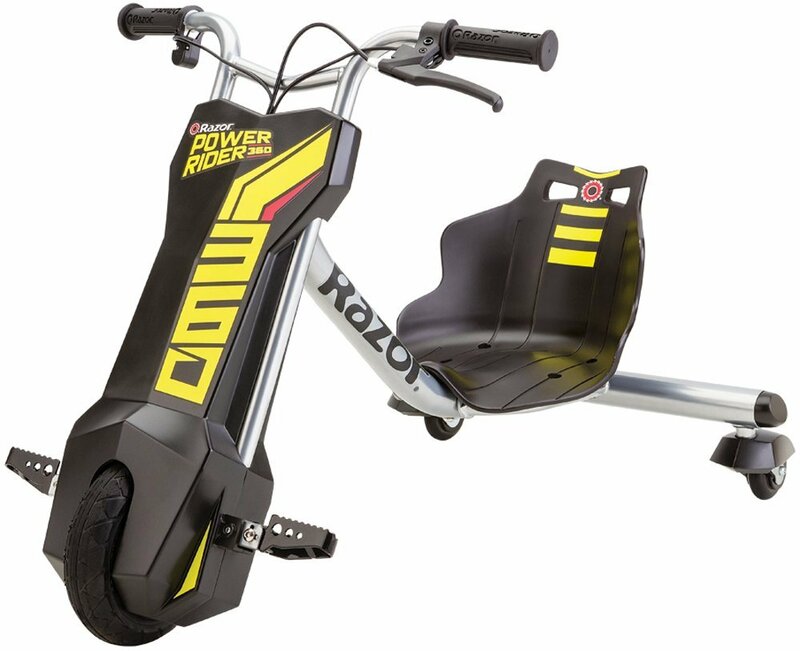 Because the Razor Power Rider 360 is a tricycle and since it appears to have a relatively short shelf life, this product may be ideal for the younger side of children. The bike was a Christmas gift. My grandson loves this and this purchase made his Christmas. Purchased for Christmas, broken by April. I bought this for my 9 year old for Christmas. I purchased this for my 8 year old daughter for Christmas. I purchased this for my daughter last year for Christmas. Purchased at another store last one day, tires locked up! I purchased this Razor for my 7 year old great nephew for Christmas. And kids don't want to wait 12 hours for the next charge. My 7 year old grandson was crying because we'd to box the PowerRider up and couldn't return to the store until the next day. Almost as much fun to do that though, the kids have a BLAST! It seems lots of fun. Great Toy alot of fun, 1/2 hour of fun for 9 hours of chaarge time. My daughter has a lot of fun on it. These things are amazingly fun. Lots of Fun and easy to put together and seems very durable. Fast and much fun for my 6 yr old grandson. Easy to put together and fun for my grandson to play with. Otherwise they're loads of fun. Fun to ride like the spinning out feature. I'd recommend all kids wear a helmet, gloves and long sleeves. Our kids (8 and 5) just love it. Long enough for the kids to enjoy it and have lots of fun. The kids have a blast with them but the batteries last only 30 minutes for my smaller kids and maybe 20 minutes with my 75 pound child. 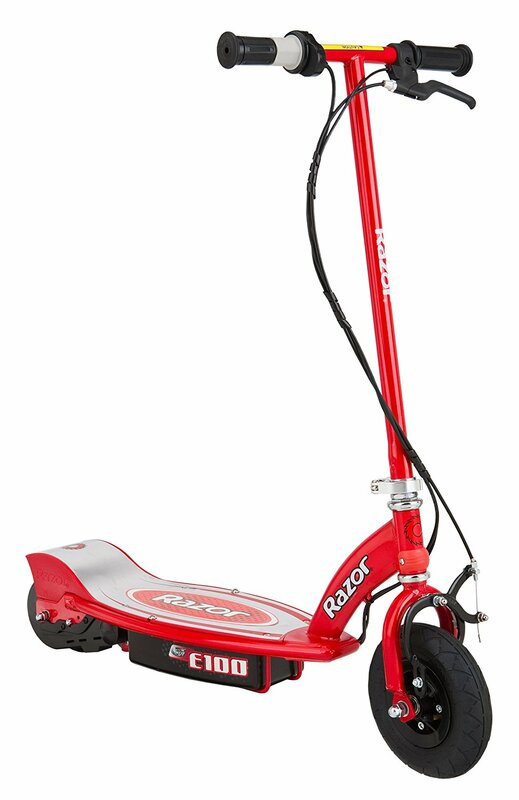 Older kids might want something a little more fast and dangerous. I tested it out my self (I'm a kid at heart) I'm 6 foot 200lbs and it still moved very well, so a 4 to 8 year old kid will have so much fun!!!. Trikes two and three the front wheels lock up while kids are riding them. Power lasts a long time and is a blast for the kids. 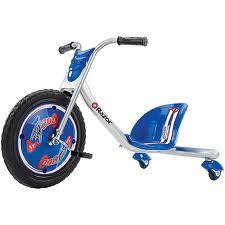 These are fun for little kids to ride around on, but it must be a VERY smooth surface and no sudden dips or cracks. Son is really enjoying this trike. My son (8) and our neighbors son (6) both got this thing, and they absolutely love it. Bought this for my 5 year old son. I bought it for my 8 and 7 year old sons. At this age, my son outgrew his kid quad and jeep and big wheels. 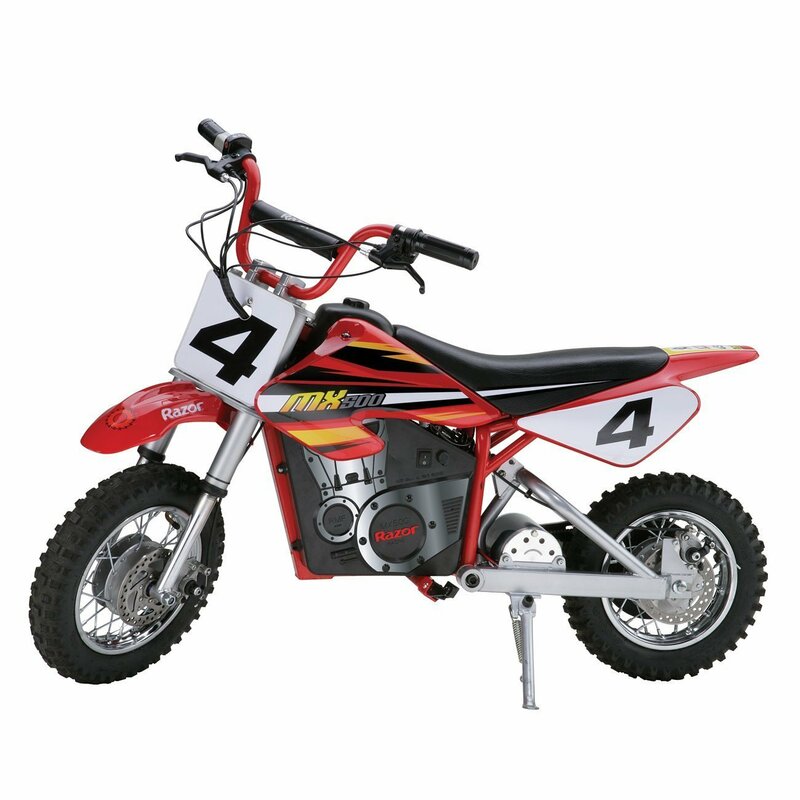 I bought this itenm for my son.....Very cool bike it goes fast enough for him to enjoy every minute. I bought this for my 9 year old son as a gift and he loves it! I bought this for my 5 and a half year old son. Ordered this for my nephew and son for Christmas. My son was smiling driving it. Best thing I have ever bought for my grandsons! Bought this for the grandkids for Christmas and they loved it. Bought 2 for our grandkids. Bought this for my 9 year old daughter and she absolutely loves it! I'm glad I bought them!. I bought this for my 8 yr.
Bought these for my 10 yr old twin grandsons. Best thing ive ever bought for my grandsons! Bought this for my daughter for Christmas. We bought this for our 6 yr old for Christmas. It's! My 5 yr old grandson loves, repeat loves, this razor. Kids loved it merry Christmas. My grand kids love them..
You kids or child will love this item. My son absolutely loves this! My 4 year old loves this. Only downside: although it says a fully charged battery is good for 30 minutes, we haven't gotten more than 15-20 minutes of use out of it at a time and the battery takes 12 hours to charge. Quit working after one battery charge. There's a battery charge indicator turning red to green telling you when it's charged. Only issue is slow charge rate and older battery tech. Charger putting out 12 v. but battery not taking the charge. I think she can get 20 minutes of consistent use on a fully charged battery. I was worried about the battery charge length, but so far my son gets bored of it before the battery runs out. Just charged batteries overnight and took them out next day. 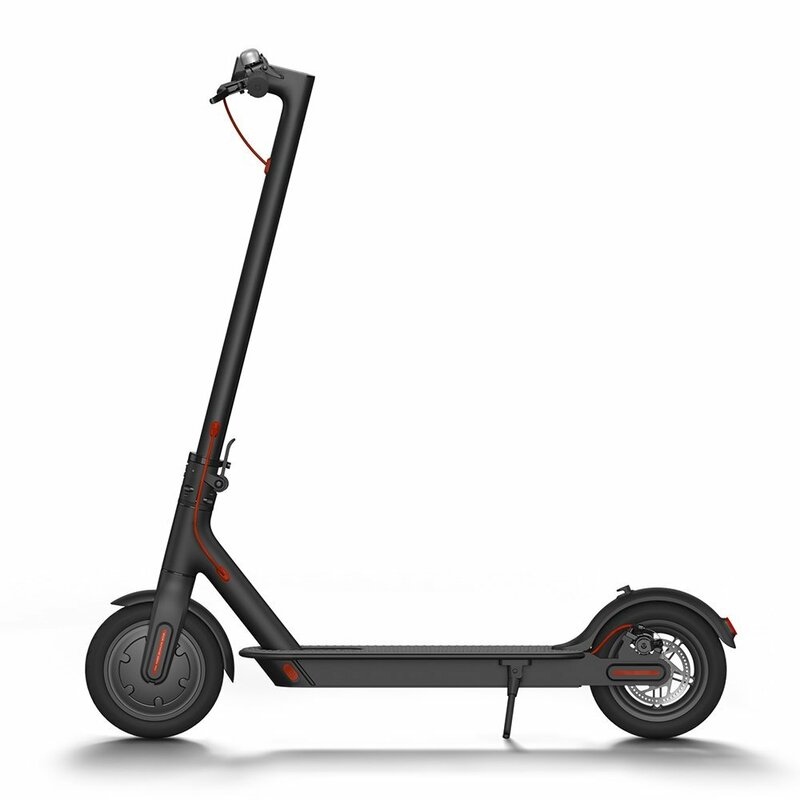 Finally, its weak point is the battery life, you need to charge the battery for about 8-9 hours and you get around 30 minutes of full speed ride, after that, the trike starts to run slower and that'll mean that need an extra 8-9 hours charge. fun car when it works..after only a few rides the battery no longer takes a charge..found a battery for 15 bucks on here so hopefully my son can get back on it. We always wish the batteries lasted longer on these ride ons but overall he gets a pretty good ride and he just loves it. 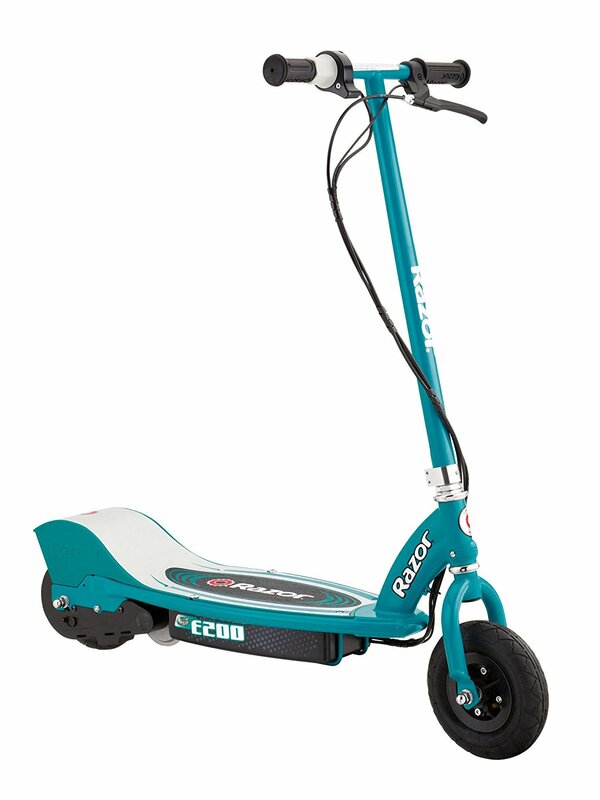 Rides around for about 20 minutes, Rides back home, and battery is still charged. 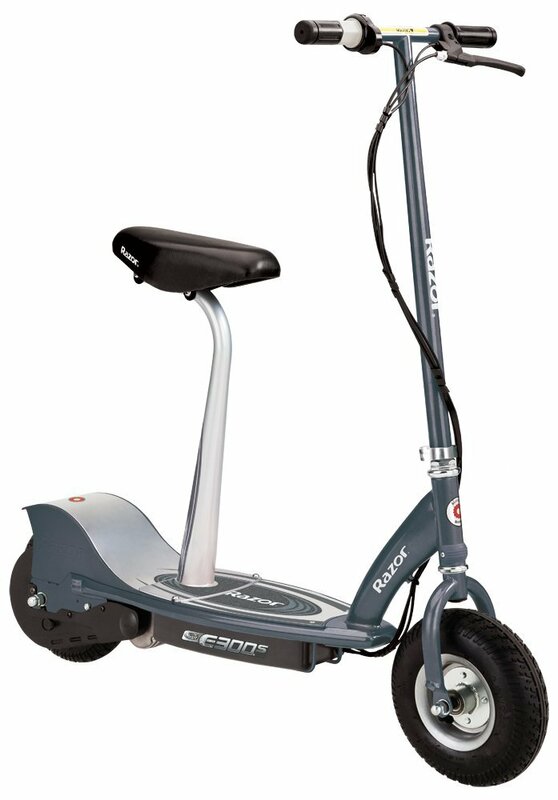 As advertised , the battery gives about 45 minutes of riding time. Set up was easy and riding time lasted longer than 40 minutes. It does ride pretty fast. But a very fun ride!!!!. Smooth fast ride, like the spinning action!. From the first ride, every single time my six year old son would ride this vehicle, the chain would come off the sprocket. Chain drive broke after 4 minutes of riding it. he loved it, and still rides it all the time.